Living in this age and era working in the offices for both men and women don’t appear unique, whereas not working might sound a bit awkward. This century demands the hard work of every individual. As you have heard million times, “In order to win the race you have to be in the race.” I know you all agree with this point here. So now tell me, is it necessary that you have to be physically present at your office to get the work done? Can’t you do it from your home? I mean I know some jobs require physical presence at the office but on the other hand, there are those works that can be easily operated from home. Now I know what you must be thinking. I’m sure that the thought crossed your mind that it is a good option but house gives kind of a cozy feeling. Sitting on your cozy warm bed wrapped in the blanket putting your laptop in front of you for work but we all know how things will be going to end. You will eventually fell asleep. Wouldn’t it be nice only if there is a beautiful place at home where you can comfortably do your work, and it will give you the feeling that you are not at home instead you are sitting in a work environment? Yes, you get me right. 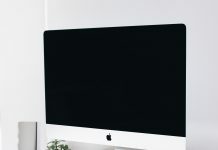 I’m talking about the newest trend of Home Office people are commonly following these days to work comfortably from home and to get a proper professional environment. Now you must be thinking that either you have too little of the space to get it right or too much space to think of the ideas that you can work on to get it right. With the help of my blog, you can quickly get the right idea how to decorate or set up your new home office. Have a too little space for Home Office? 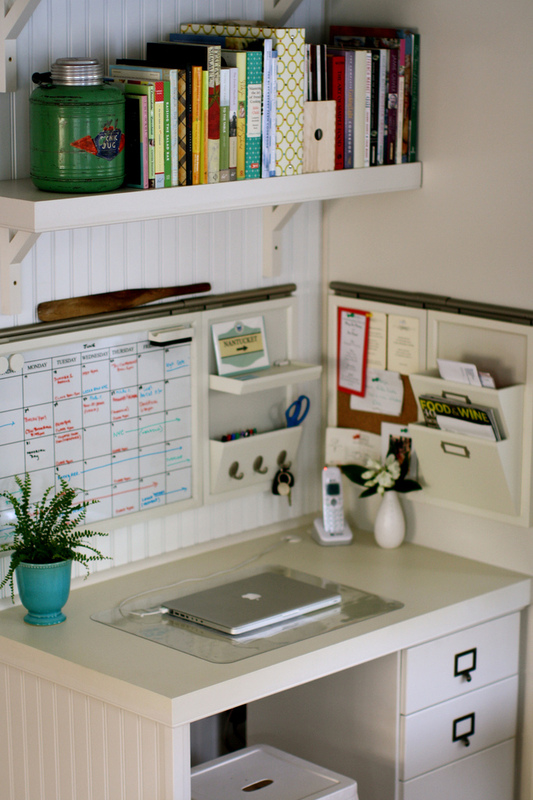 Too little wouldn’t be a problem for making your own home office. All you need is the proper idea and right furniture to embellish your home office. You could even set it up in your own bedroom. Let me give a clear picture of what could have been done in a little space. You could always set the open shelves on the top of your study table. 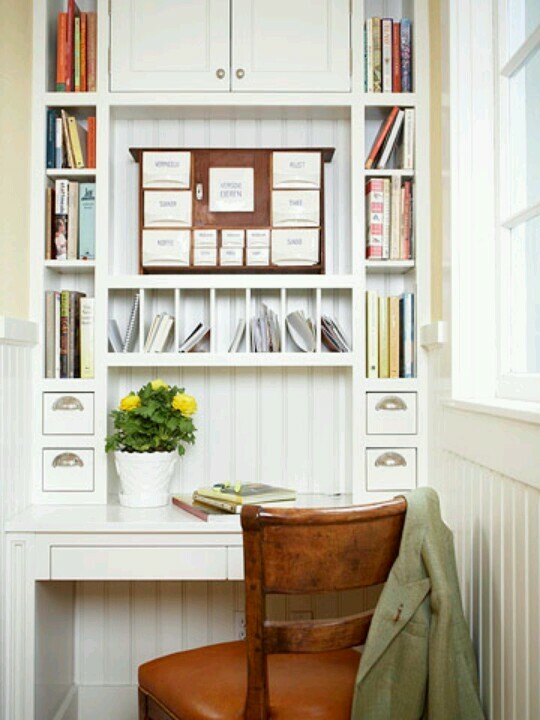 Put all your files, books or documents on the shelves. Keep your PC right in the middle of your table. Keep all the stationery in a proper holder. Make the drawer portions and keep all the small and tiny stuff there safe and sound. Get a comfortable chair and there you go! That’s the cheapest and smallest home office you could afford to have within your space. Is the Room too big for Home Office? I wonder how can a room too big would be an issue. Really, I’m amazed. Ever heard the phrase, “The bigger, the better”? Well those who are facing trouble getting ideas how to decorate their home office, it’s so simple friends. Just place a fancy table surrounded by ornate chairs. Throw some ostentatious paintings on the wall, prop a classy vase on the table. You can also make your room have colored theme and then accordingly put some theme-matched flowers in the vase. Have a fancy carpet. Make it look like a luxurious one. Get open shelves installed on the wall. I hope this could level down some stress and will fill your head with wild ideas to decorate your new office. Well, the story doesn’t end here. There is one more issue you should be concerned about, and that is Safety of your Home Office. Make sure your doors have a proper locking system just to have your stuff safe and secure. For this purpose, I’m sure Locksmith Belmont will satisfy you. Rush away! Decorate your office with high-security and have fun! Thanks to South Perth Locksmiths for partnering on this post!